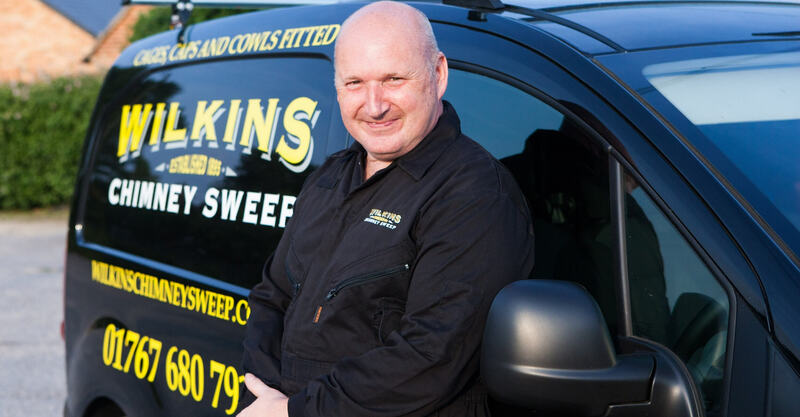 Wilkins Chimney Sweep has recently awarded their 15th new franchise to Andy Neville (51) who lives in Everton, near Sandy, in Bedfordshire. The franchise, based on an operational chimney sweeping business that was originally founded in 1895, has swept to success in the seven years since being franchised by husband and wife team Peter and Louise Harris. To ensure a year-round business for their franchisees, the franchise opportunity now includes PowerClean, a trailer-based, power- washing system for patios, drives and other external areas which can be used during the traditionally quieter summer months. Franchisees also now benefit from a new bespoke, tablet-based booking system which the franchisor developed with the ability to book sweeps and cleans in a geographically ‘intelligent’ way, to ensure maximum time efficiency for franchisees. Family man and latest franchisee Andy, who lives near Sandy in Bedfordshire, first met Peter and Louise on their stand at the Franchise Show at the NEC in October 2012 and they’ve been in discussions ever since. Andy previously worked in his family-owned stationery manufacturing business, until competition from foreign markets forced the closure of the company. Andy then spent some time working as an estimator for a fencing contractor. Wilkins have a list of award wins to their name including the bfa’s 2016 Micro Business Franchisee of the Year awarded to franchisee Richard Bryan and franchisee John Baldacchino is in the finals for the same award this year. 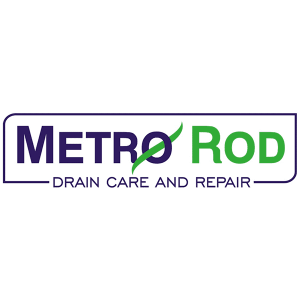 To find out more about new franchise for sale, why not take a look around our website, or fill out the enquiry form below. Care franchises reviewed, what are the options? 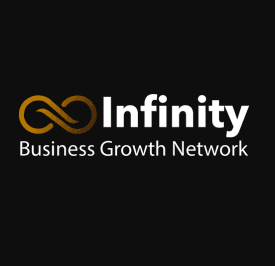 What are franchise resales & are they a good investment?